When Hitman's release schedule was revealed, a lot of people weren't happy about its episodic nature. Many fans feared that the game would be a massive disappointment akin to the likes of Hitman Absolution, but that is most definitely not the case. On the surface, the Intro Pack may seem a bit steep at its £11.99/$14.99 price – but this isn't quite the case either. It contains two training stages and one mission set in Paris – the game's first "episode" – and all three of these maps have a huge amount of replayability. And this is without mentioning the player-created Contracts and the excellent Escalation mode also adding plenty of value. Escalation is also a great way to describe how Hitman (as in this game) has evolved Hitman (as in the series). It takes everything that was good about Blood Money and improves upon it, while adding in new mechanics where needed. The amount of creative freedom given to you by IO Interactive is simply awesome – there are always plenty of ways to kill your target, from simply gunning everyone down to carefully isolating your target to destroying them in the most outlandish way possible. Trust us, there's plenty of these. The first stage – a training mission set 20 years before setting of Hitman: Codename 47 – tasks you with killing master thief Kalvin Ritter in a charming training mock-up of a private yacht. Plywood is everywhere, a fake wooden helicopter rests atop the boat, and – if you look around – there are curtains hiding the inner workings of the secret facility that you're training in. The second is similar, another training mission in which you must take down Jasper Knight, a professional chess player turned Soviet spy, currently residing in a Cuban airbase. Lastly, your third mission takes place at a Paris fashion show, where your targets are fashion legends Victor Novikov and Dahlia Margolis, who also work for professional hackers IAGO, and are auctioning off a list of the names of British spies. All three missions are excellent, all mixing variety with unfamiliarity and innovation. Agent 47 has plenty of costumes, weapons, and items at his disposal, from crowbars to the signature Silverballer to coins, and the new Opportunity popups give you scraps to feed off of if you get lost; eavesdrop into a conversation and you'll be given the chance to track an Opportunity, which could reveal a way of killing your target or a secret pathway to them. These can be turned off, of course, as can the Eagle Vision-like Instincts Mode, which allows you to see through walls and track your bounty. Pretty much everything can be toggled in the options, which is a testament to how free and customisable the game feels; you can play with maximum or minimum hand-holding, making Hitman great for newbies and old fans alike. Plus, the minimalist HUD and menus don't interfere with the gameplay at all. 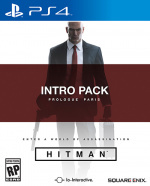 On the whole, the title encourages a trial-and-error play style that made the older Hitman games so good, with a manual save and load system – as well as regular auto saves – meaning that you can go back to different sections and plan out varying routes. Why not try going to the top floor this time? What happens next if you don't poison your target's drink? These are some of the questions that you'll always be asking yourself, because in Hitman, there is always a better, crazier, or more professional way to kill someone. Dressing up as a model and killing your target on the catwalk or setting off a fireworks display and sniping your bounties are two particularly satisfying kills, both in the excellent Paris mission. While the training missions do have some pretty outlandish kills – dropping a life raft onto your bounty, or sabotaging the ejector seat on their fighter jet, for example – the Paris level is where the game absolutely excels. The map is huge, with the majestic French manor setting having four floors as well as some large courtyards, all packed with opportunities that you can exploit, meaning that you'll be replaying it for a while. 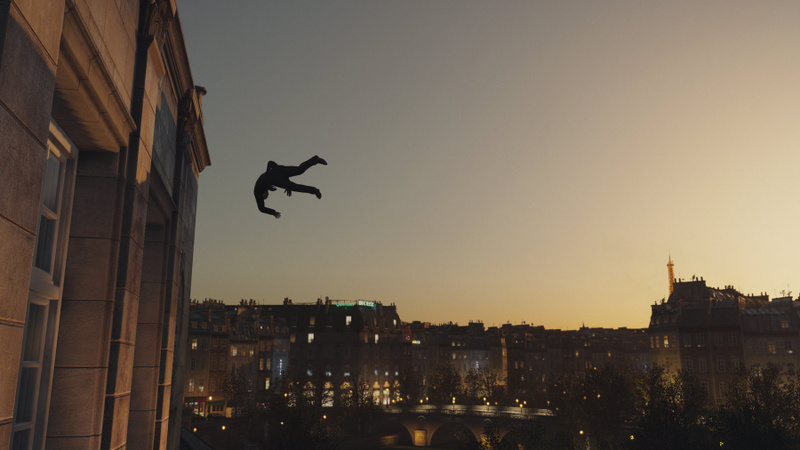 Despite the large amount of people – over 300 – and the big size of the map, the framerate stays very stable, which is pretty impressive for a game that looks as good as Hitman does. Before the mission, you're allowed to stock a certain amount of weapons and items to take with you – as well as one spot in which you can hide a very effective item – and the more times that you replay the mission, the more starting points, weapons, and gadgets you're given to complete the task. Indeed, playing more doesn't make the game feel fatigued – it somehow manages to add more enjoyment. What's more, the Paris level is filled with different characters and cool little extras that make the world feel real. Run in front a TV crew's camera and they'll berate you for your selfishness. Meet world famous model Helmut Kruger, then try and isolate him and steal his outfit. Dress up as a bodyguard and convince corrupt agent Max Decker to join you so that you can access a heavily-guarded area. 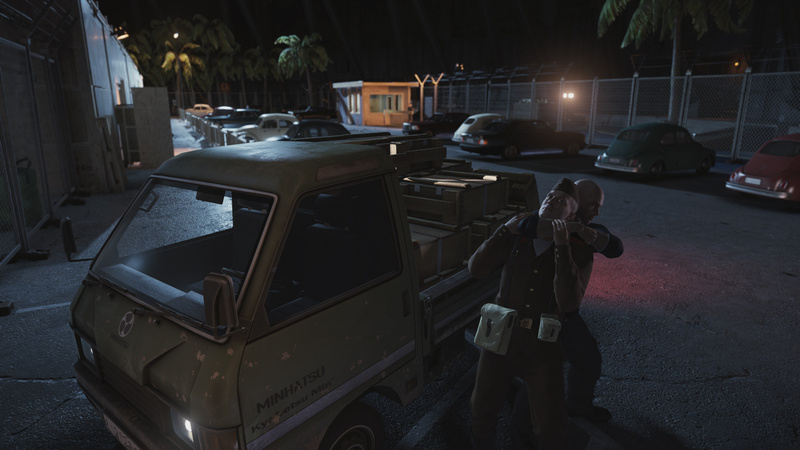 It's the little things that make the big difference in Hitman. However, probably the best new feature in Hitman's latest is the new Objectives system, which is made up of a number of different tasks, divided into different categories. Discovery objectives are all about finding different weapons, objects, and costumes in each map, while Assassinations can be fulfilled by killing your target in different ways. Feats, meanwhile, are the hardest challenges to complete, often giving you strict criteria on how to play through a level. 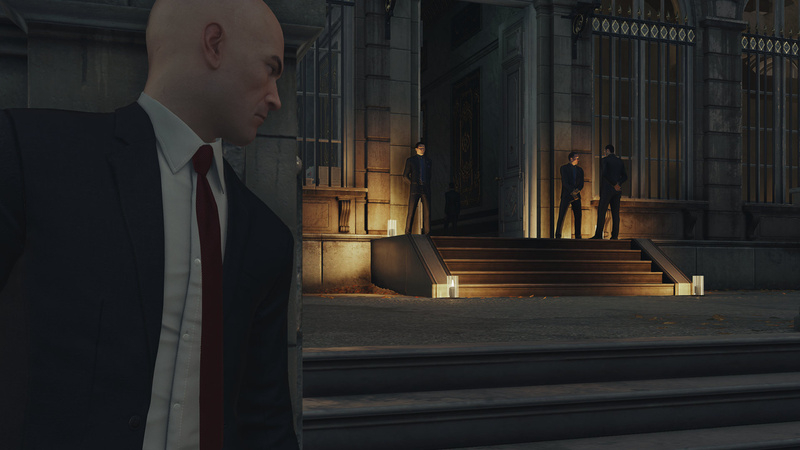 What's great about these objectives is that they encourage you to play creatively, and are satisfying to pull off – everything that a good Hitman game should be. If you somehow get bored of the levels, though, then the aforementioned Escalation and Contract modes should keep your attention. Escalation is a five-part mission in which you have to kill a target in a certain way. Once you've done that, you're given another objective to do in conjunction with the first kill, until, by the end, you're juggling many, many objectives at once that require thoughtful planning. Contracts mode, which returns from Hitman Absolution, allows you to create your own assassination objectives, before letting you tweak the scenarios that Agent 47 needs to fulfil in order to complete the mission. The fact that you can choose just about anyone that you want as your target is a great touch, and the imaginative scenarios that people have come up with can be really fun to play, and add value to an already compelling release. 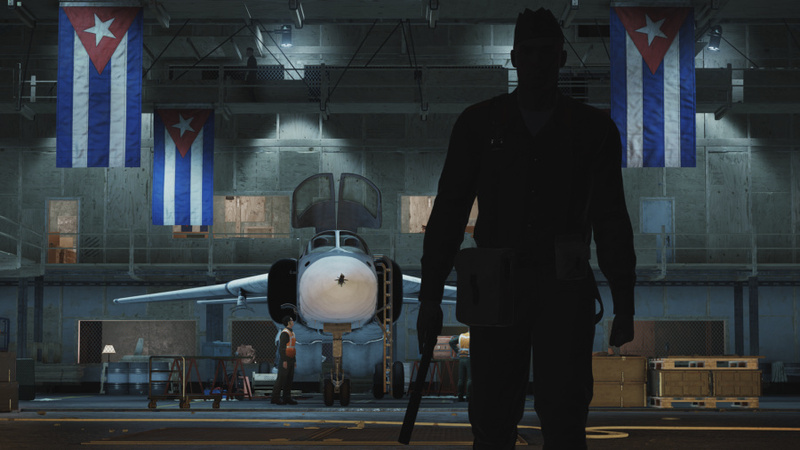 At the end of the day, Hitman's buzzword is freedom. There are so many things to do – and so many ways to do them – that you'll never have to persevere to find something fun to do. It's all in front of you: a bloody, disturbing playground rife with opportunity. 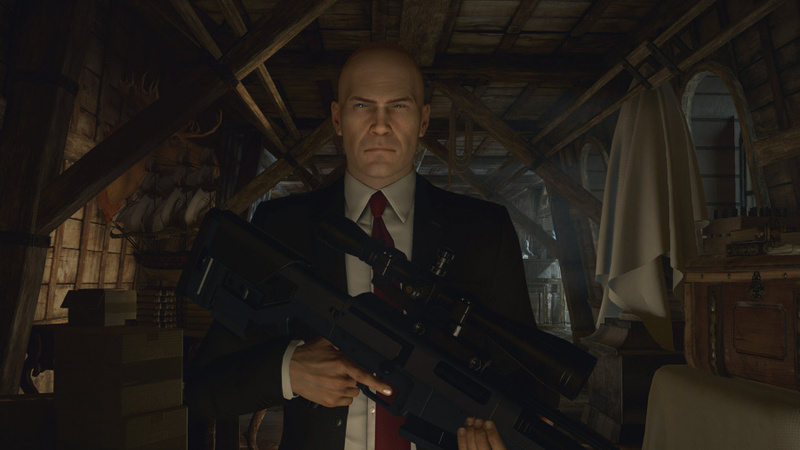 The trial and error gameplay brings back memories of older Hitman titles, while new ideas such as the excellent Escalation mode keep things fresh. Simply put, the Intro Pack is a great buy for old fans and new blood alike – there aren't many stealth games of this calibre. This sounds really good. Great review @Anchorsam_9! Cool, was hoping this would turn out well. I find it hard to support this piece meal approach to releasing games, if I purchase this in it's episodic format, I'm just giving an incentive for other developers to follow suit. I think a video review will upgrade the site, thanks anyway, I think i'll pass that one. Awesome. It's good to see alternative release models can breathe some fresh life into franchises. Way to stick it to the moaners, too. It's not the 90's anymore. Nice review, Sam. I'm liking the sound of this a lot, but I'm sort of leaning towards picking up the whole shebang on disc. Maybe I'll change my mind, but either way, it sounds like this is a strong start for Hitman. Glad it turned out to be a success! @Nirogol Thanks for the suggestion. I actually like the fact I can dip my toe in the water for a cheaper price but I'm loving the games I'm playing at the moment so I'm in no rush to give it a try. This sounds very interesting and I hope they'll release the whole package on disc one day. @kyleforrester87 Oh yeah, the old boring 90's, when devs had to create a whole game at once and we gamers had to pay for getting a physical medium that 20 years later we can still use, sell or just collect. @andreoni79 Yep - that's the 90's I'm talking about. Great times, but times are changing, and I ain't gunna be a stick in the mud! Good review. I'll admit I'm in the crowd that will wait for the full product, but I'm happy to know the game seem to be pretty good. @Dodoo @DerMeister @PlaytendoGuy You will have to wait a year, but there's plenty of games launching in the meantime - there's no rush, might as well make sure the entire game is good! @sub12 One the one hand I agree with you, but then again it allows players to pick and choose which packs they want - if there's one that's particularly bad, then they can miss ist out and get a better pack instead. Still, I imagine this release type should stay in the minority for most AAA games. @Nirogol That's a good idea - for now, though, @AlexStinton is doing a stream 9pm GMT if you want to see some more gameplay. @kyleforrester87 @Draythedestroyer It's good to see developers experimenting with different release types - this one is quite good value to me, considering you can pick and choose what you want. @Quintumply Thanks! I'd probably wait to get it on disc if all turns out well, but if not then you can always pick and choose the better episodes digitally. If anyone has any more questions then I'll be checking the comments intermittently. If you want to see more gameplay and/or get a different viewpoint, @AlexStinton is doing a stream at 9pm GMT tonight. If Im not mistaken, you can choose to buy either separate episodes or full game (its called hitman experience), which is priced like other aaa titles. So why that discomfort guys? According to Eurogamer the disc version will arrive in January 2017 while packs 2 and 3 will arrive in April and May. I will buy this game at some point this year as it sounds like they have done a decent job on it. 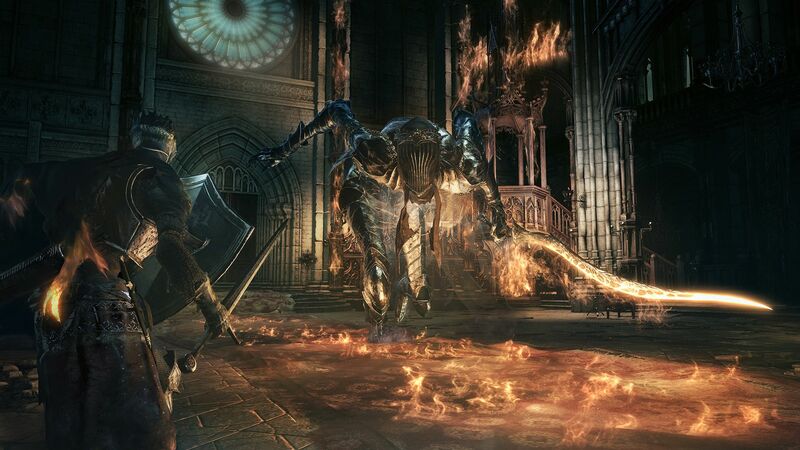 The episodic nature does not bother me as so many of my favourite games are in that format. But right now got too many large scale games on the go. @andreoni79 At least there are plenty of games to tide us over until then! @Anchorsam_9 This is my problem with episodic releases: there's no way I buy Hitman pack 1 now because I'm too into The Following, than I'll skip it because I'll be too into Dark Souls 3, than I'll skip it this I'll be too into something else. BTW let's see how this will work. @SonyInfinity Yeah that's another reason why I wait for the whole thing to release before starting. @sub12 Amen. I don't want this to be a trend so I refuse to buy episodic games until the whole game is finally released. I liked the beta but I just want to wait for the finished product. @Dodoo Honestly that's why I don't generally buy season passes either. Take Dying Light for example, a while year for the expansion. By the time the dlc drops I am usually completely finished with that game and on to the next, the one exception being fallout 4, I am eagerly awaiting that DLC but even then it won't be as exciting as the original game was for me. I know most folks hate when story dlc etc comes out a month or two after a game releases (bc they think it was material cut from the main game), but I actually like that better bc it ups the chance I am still actually playing that game. With all the trouble they had in development, I'm guessing Square Enix did this to recoup some money earlier, as it's pretty clear the game wouldn't finished until much later. I'll stay cautious for the moment to see how it pans out. @SonyInfinity Yeah we sound very similar as I'm the same. I've still got Watch Dogs and Bloodborne DLC to play but have no desire to really get into them as it was so long ago i was playing those games. It's tough being a gamer eh!? @Dodoo First World problems bruh! IMO episodic games should release like this: Before part one releases they should have ALL the episodes completed. Every month the next episode releases until the whole of the game is finished. Those that buy it one episode at a time should get some sort of discount, lime the last episode free, bc they are the ones continuing to support it, instead of giving the discount at the end to those that buy the whole package. (Although at that point the game could be considered old and they should get a discount to!) It just screams money grab IMO, as in, let me piece this sucka out and make it cost more than what it actually should and make gamers think they are getting more than they actually are by breaking it into chunks. Just a bad practice all around IMO. Exactly what I was hoping for! Knowing how I played Blood Money, this intro pack should give me plenty to do and explore until the next release. Thanks gents! I'll wait for the physical and complete release, but I really want this game! I'm on the fence about jumping in early or simply waiting for the disc. I'd prefer to wait for the disc because I prefer physical versions of games I love(I'm a huge Hitman fan) and I'd rather be able to play through the game at my own pace. But I'd also like to send the message that I'll be supporting this game in an effort to ensure it actually gets finished. Plus, I got a LOT of time out of Ground Zeroes, so I'm sure I'd be spending a lot of time messing around in this. Ahh well, I'll just see what happens. I'm happier with paying £10-£15 for an intro pack, and then additional packs of a same price than £60 for a game which isn't finished, bugs galore and you need dlc anyway. Great review, sounds right up my street. But Ive had enough of stealthy ops in mgs pp to last me the next couple of years so I am unlikely to purchase. @kyleforrester87 [caution: hyperbole inside!] I forgot this about the old boring 90's: demos were free! But this is not a demo, right? It's the entire tutorial plus the first mission. @andreoni79 Hey, I'm not saying it's perfect, but I reckon the pros outweigh the cons! It's not like the last Hitman was particularly well received so they must be doing something right with this. @kyleforrester87 Don't worry, it's just my useless fight against some of those digital innovations that sound to me like smoke and mirrors. I'm just aging badly! @SonyInfinity That's fine, you can just wait until it releases next year. It's a long time, but at least it's an option, though I doubt this release type will catch on. Still, I'm not really a fan of it, as it requires a lot of waiting and breaks my hype up for the game, but at least it's a really good game! I like your idea about episodic schedules too - Life Is Strange is a game that had a problem with release quite a lot. @Churchy This is probably why, since Square really haven't had that many big-hitters in the last year or so. Bit of a shame, though. @AXEL314 No problem! If you're a fan of Blood Money like I was, then this is perfect for you! @thatguyEZ If you can wait, then you might as well - better to make sure that the entire game is good then to spend money on it before realising it isn't good value! The beta was solid and made me want the game, when it's a complete package. How many people here want the game when it's in a finished state with all available content? I request a poll to see how many people are waiting to buy the game when it's solid as a complete package. @sonicmeerkat I'm waiting for the whole game and am happy to wait. I'd much rather it was complete than to play 10% early. Once upon a time this "Intro Pack" would have been a free demo, these days we pay a premium for this brief taste of a game and are then expected to wait a few months to play the next 20%? !